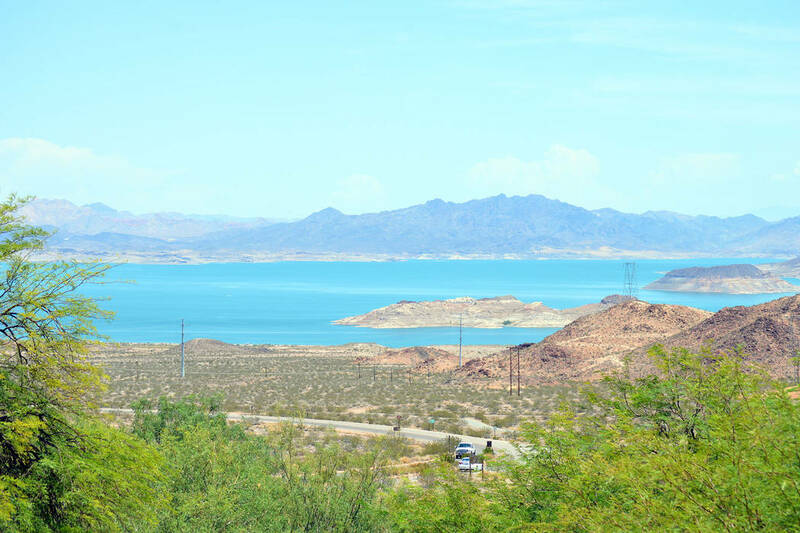 Lake Mead National Recreation Area will use past recreation fees to provide basic custodial services such as cleaning bathrooms and picking up trash. Lake Mead National Recreation Area is resuming routine custodial services and trash pickup with money generated by past paid recreation fees. According to Christie Vanover, the park’s public affairs officer, National Park Service officials determined that by using Federal Land and Recreation Enhancement funds to immediately bring back maintenance crews, the park will be able to clean restrooms and remove trash for health and safety. Even with these services resuming, no fees will be charged for entrance. Since the federal government shutdown started in December, Lake Mead National Recreation Areas has remained as accessible as possible while still following all applicable laws and procedures. Some lodging, restaurants and other services are available when provided by concessionaires or other entities. “We appreciate that our park partners have continued to provide first-rate services, and we are grateful for the outpouring of support we have seen from our community,” said Todd Suess, acting park superintendent. Boulder City is seeking volunteers to write opinions for and against the four questions that will appear on the June 2019 municipal election. Those who are interested should complete a volunteer data sheet and submit it to the city clerk’s office no later than Feb. 5. To learn more about the ballot questions, visit www.bcnv.org/193/Current-Ballot-Questions. Lakeview Terrace of Boulder City has been recognized for its care being named a 2019 Best of Senior Living award winner on SeniorAdvisor.com, a ratings and review site for senior care and services in North America and Canada. SeniorAdvisor.com’s Best of 2019 Award winners represent the best of in-home care, assisted living and other senior living providers based on the online reviews written by seniors and their families. The designation honors the top 2-3 percent of senior care providers across the United States and Canada. The awards program tabulates more than 150,000 family-created reviews. Of the nearly 45,000 communities listed on SeniorAdvisor.com, just over 1,600 were recognized with this award. Lakeview Terrace of Boulder City is the only Boulder City facility that was recognized. To qualify for inclusion in the Best of 2019 Awards, care providers must have maintained an average overall rating of at least 4.5 stars while receiving four or more new reviews in 2018. Ambulance bills will look different in the near future in Boulder City as Iris Medical Inc. has been contracted to handle billing and billing questions for the Boulder City Fire Department. The change was made to provide a better customer experience, according to Lisa LaPlante, communications manager. Iris Medical has been in the medical billing business for 35 years and provides medical billing for more than 60 agencies. The company maintains a toll-free number where clients can speak to a billing expert to answer questions about ambulance bills. In addition, the city has established a lockbox with Wells Fargo bank to accept patient co-pays, which can no longer be sent or brought to the fire department. Invoices also will include preaddressed return envelopes to make payment as convenient as possible, LaPlante said.